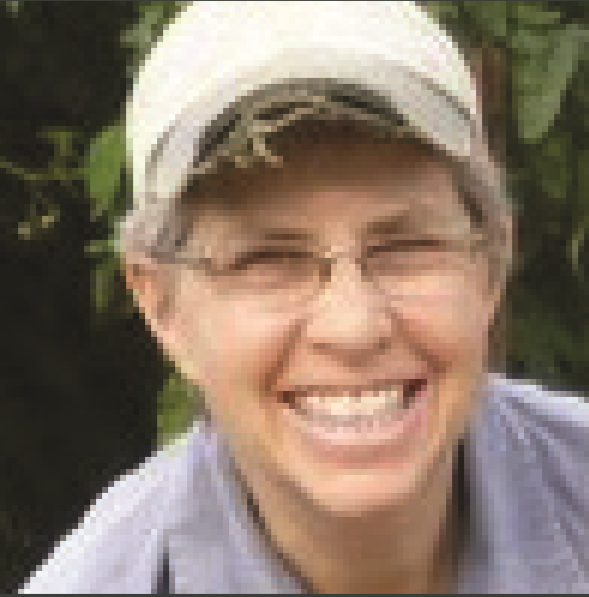 Keynote Speaker | Friday 5:30 p.m.
Rousing every grower to think deeper begins with an appreciation for how soil organisms help plants grow. 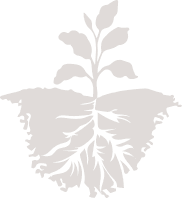 The cooperative relationship between mycorrhizal fungi and the roots of plants is an essential connection underlying crop health. A synergy between fungi and plant roots efficiently delivers nutrients in balanced form from the surrounding soil to plant tissues, reducing the need for fertilizer. Fungi stimulate systemic resistance within roots, boosting “green” immune function and helping keep disease at bay. Expansive fungal mycelia bring resiliency to ecosystems by helping build soil aggregates that provide habitat for organisms to cycle carbon through the system. Yet, for the longest time, we have ignored the basic processes of soil biology and instead disturbed ecosystems at our own peril. Scott Ausborn and his family live in Ida Grove, where Scott recently converted part of the 600-acre family farm to organic. The family grows corn, soybeans, oats and alfalfa. 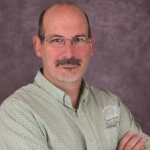 Scott is also employed with Blue River Organic Seed as a sales manager, and serves on the board of Iowa Organic Association. 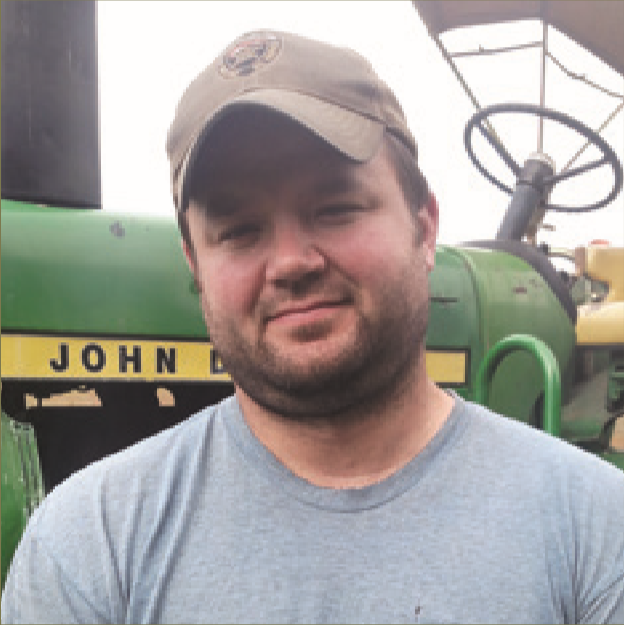 Jon Bakehouse and his wife Tina raise corn, soybeans, small grains, hay and a small cow-calf herd with Jon’s parents as the fifth generation on their family’s land in southwest Iowa. They have been using cover crops and conducting on-farm research for more than five years. 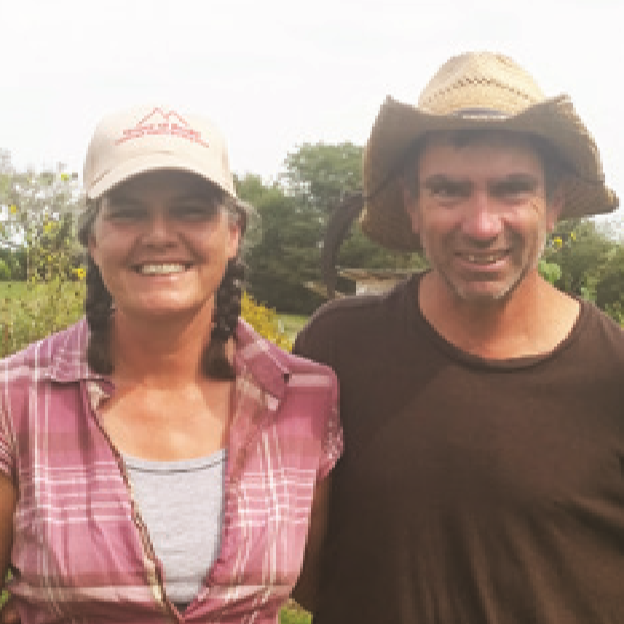 Jill Beebout runs Blue Gate Farm, near Chariton, with her husband, Sean Skeehan. They steward 40 acres of family land raising Certified Naturally Grown produce, laying hens, honey, hay and alpacas, marketing through CSA and the Downtown Farmers’ Market in Des Moines. 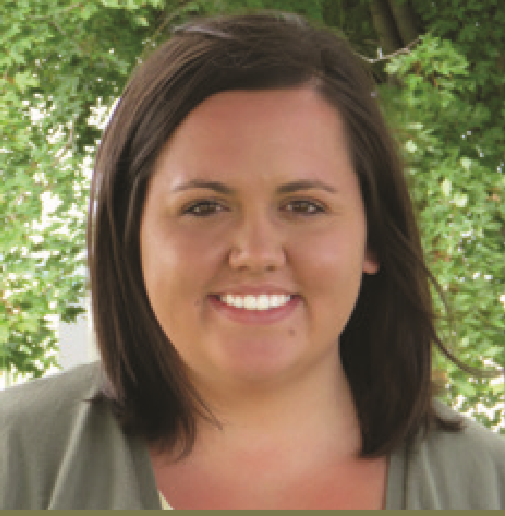 Kayla Bergman is the watersheds and waterways program coordinator at Prairie Rivers of Iowa. She coordinates efforts in the Squaw Creek Watershed to implement conservation practices that improve soil health and water quality, as well as educate citizens about these and other watershed topics. Paul Bickford owns and operates Bickford Organics in Ridgeway, Wisconsin, where he has farmed since the late 1970s. 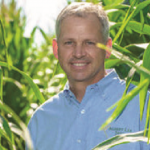 On this 900-acre operation, Paul has often been on the leading edge of farming innovation. 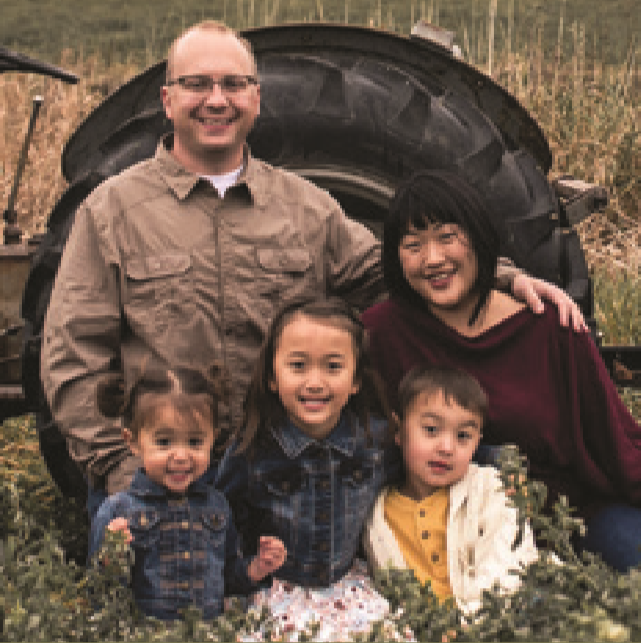 About seven years ago, Paul sold his dairy herd and converted his entire farm to organic grain production. 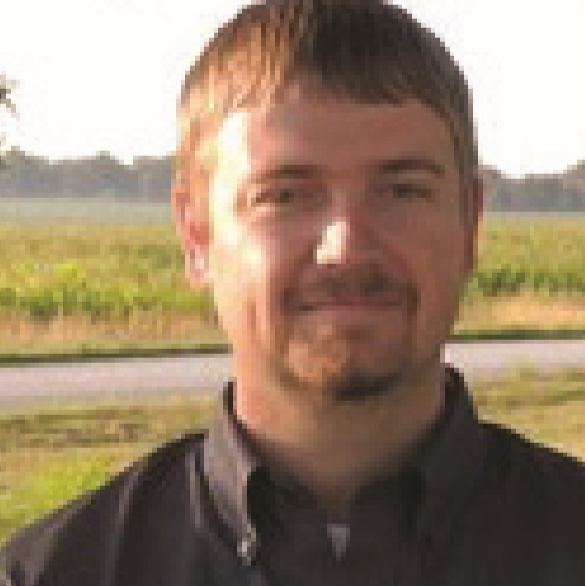 Jacob Bolson lives with his wife and four children on an acreage near Hubbard in Hardin County. In addition to working in the farm equipment business, Jacob works with his wife Lindsay’s family on their diverse organic and conventional farm in Hardin and Wright counties. 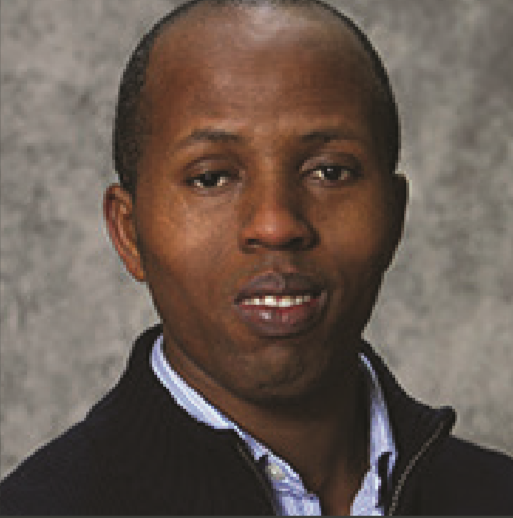 Dr. Emmanuel Byamukama is an assistant professor and plant pathology extension specialist in the Agronomy, Horticulture and Plant Science Department at South Dakota State University. He conducts research on the effectiveness, profitability and sustainability of fungicides for various crops. Nathan Corymb owns Meadowlark Hearth Biodynamic Seed Initiative (www.meadowlarkhearth.org) with his wife Beth near Scottsbluff, Nebraska. The land is certified organic and Demeter Certified Biodynamic. 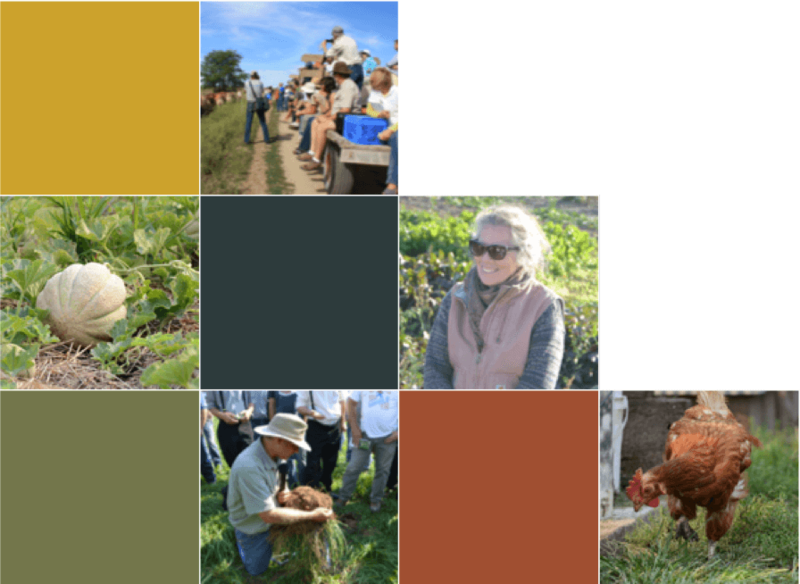 The Corymbs raise vegetable seed, and operate a year-round vegetable CSA, and a micro grass-fed and grass-finished dairy on 500 acres. 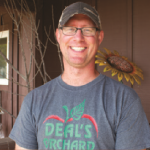 Chris Deal farms with his family at Deal’s Orchard, an apple orchard, cidery, tree farm and agritourism center near Jefferson. Chris is helping implement Greene County’s Vision 2020, a bold economic development plan that is adding businesses and residents to communities in the county. 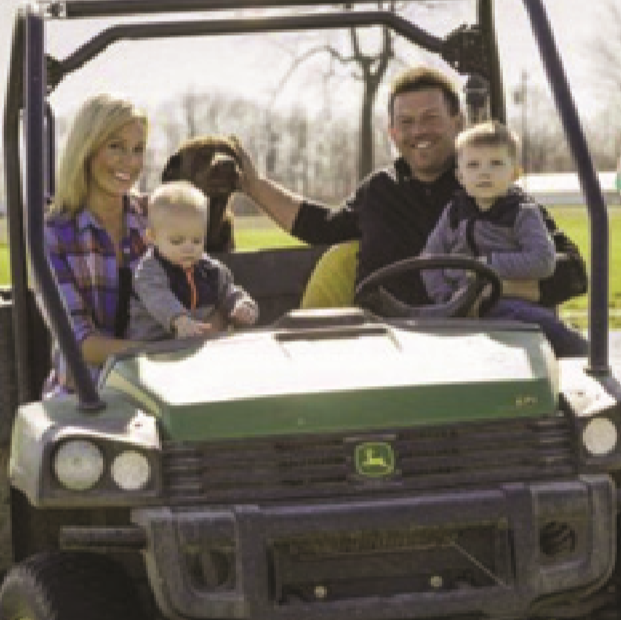 Kevin Dietzel owns and operates Lost Lake Farm in Jewell with his wife, Ranae. In 2016, they launched their small grass-fed cow dairy that produces artisanal cheese. The farm includes 80 acres of pasture and hay, and the cattle are rotated through the pastures twice daily. 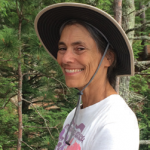 Dr. Anita Dille is a professor of weed ecology at Kansas State University. Her research explores the biology of key weed species in Kansas and their interaction with crops and management practices in agricultural fields. 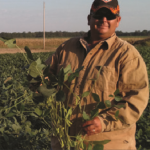 This knowledge can help develop improved weed management practices. Kate Edwards began Wild Woods Farm in 2010. 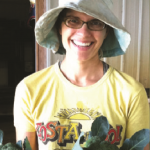 On her farm near Iowa City, she raises vegetables for a 200-family CSA, delivering to Iowa City, Coralville and Solon. 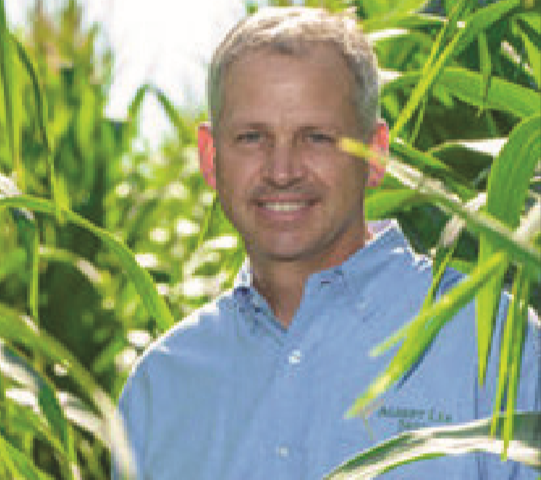 Mac Ehrhardt is president of Albert Lea Seed, located in southern Minnesota. 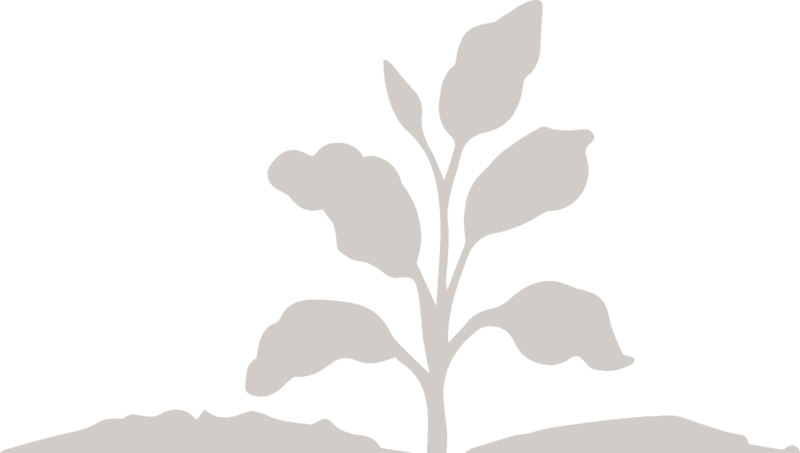 Albert Lea Seed is a third-generation family business that sells organic and non-GMO seed throughout the Upper Midwest. Jim Erb serves as president of Watershed Management Authorities of Iowa, an organization created as a resource for the latest news and research, funding opportunities and curriculum in watershed restoration. 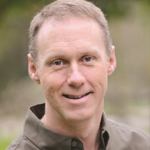 He is also a member of the Upper Cedar WMA and the Cedar River Watershed Coalition. Emily Fagan farms at Humble Hands Harvest in Decorah with her cousin, Hannah Breckbill. The 2-acre organic vegetable farm sells to local restaurants, farmers markets and through a CSA. Emily is also a participant in PFI’s Savings Incentive Program. 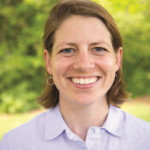 Meghan Filbert is PFI’s livestock program manager. 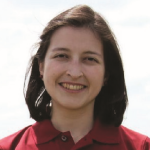 Her work focuses on grazing systems, specifically on integrating ruminant livestock into cropping systems. Meghan raises a flock of hair sheep on a vegetable farm near Ames for soil fertility, vegetation management and meat production. 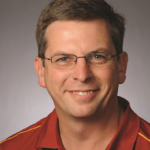 Dan Fillius recently joined ISU Extension and Outreach as a produce safety specialist. 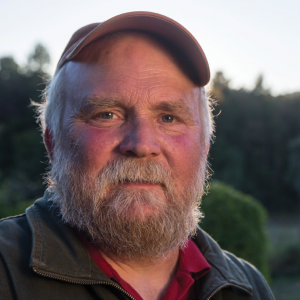 He has been growing organic vegetables for 11 years, including stints managing the Michigan State University Student Organic Farm and 140 acres of vegetables at Featherstone Farm near Rushford, Minnesota. Regina Frahm is vice-president of the American Wool Council and coordinator of the Iowa Sheep and Wool Festival. She owns Jasper’s Edge Farm and Esther Purl Fibers in Newton, where she’s opening a mercantile store featuring local fibers and foods. 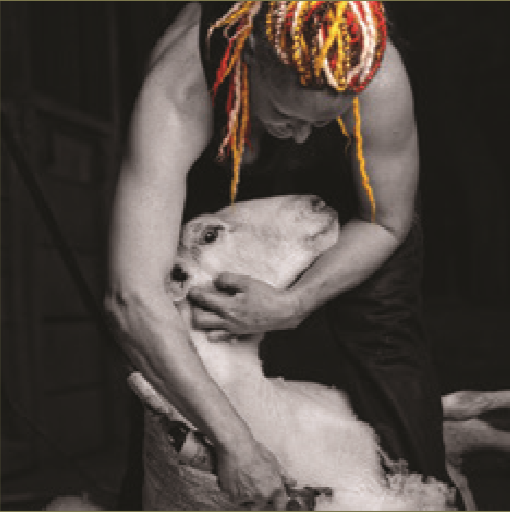 Regina is an advocate of the American wool industry. Eric Franzenburg runs Pheasant Run Farm with his wife, Ann, and son, Calvin. They raise corn and soybeans, medicinal herbs, cut flowers and vegetables near Van Horne. 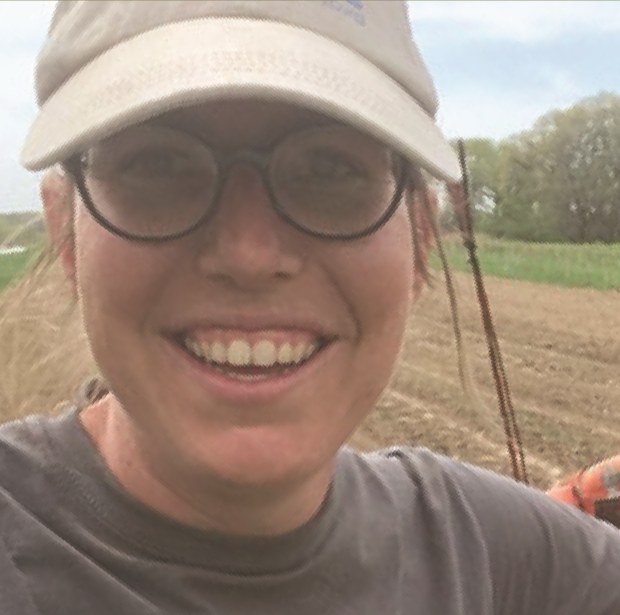 Laura Frerichs and husband, Adam Cullip, co-own and operate Loon Organics, a 40-acre certified organic vegetable farm in Hutchinson, Minnesota. 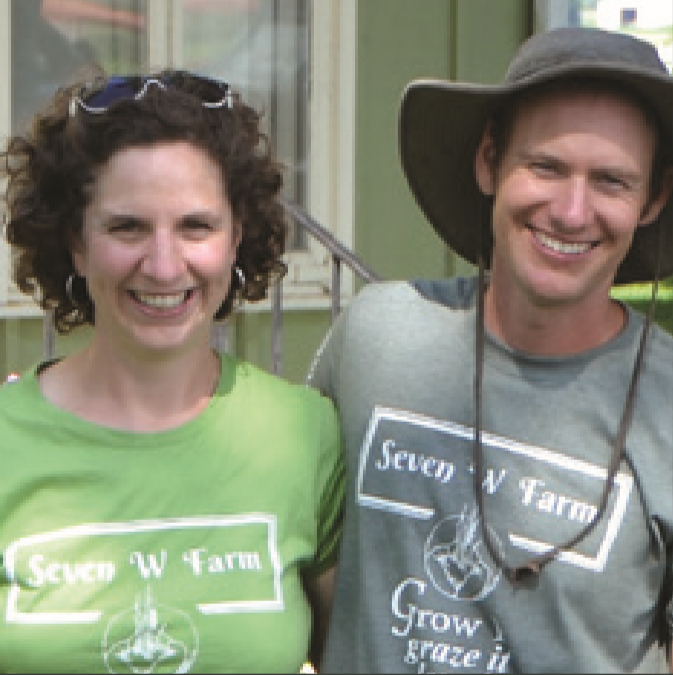 At Loon Organics, they grow vegetables, herbs and flowers for a 225-household CSA, local retailers, restaurants and the Mill City Farmers Market. 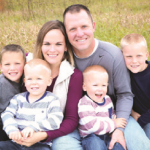 When she isn’t farming, Laura enjoys exploring the outdoors with Adam and their two boys, Eli and William. 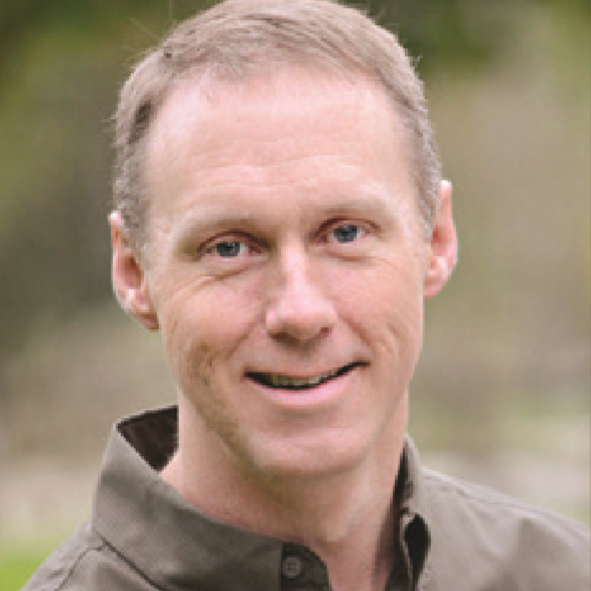 Steve Gabriel is an ecologist, forest farmer and agroforestry extension specialist for the Cornell Small Farms Program. He co-owns Wellspring Forest Farm & School with his wife, Elizabeth. 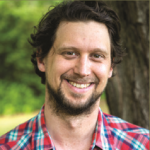 Steve co-authored “Farming the Woods” in 2014, and authored “Silvopasture” in 2018. 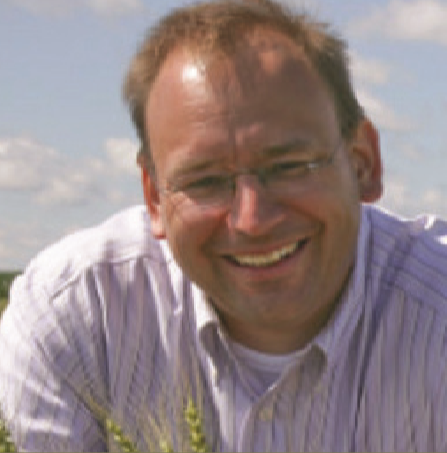 Dr. Stefan Gailans is the research and field crops director at Practical Farmers of Iowa. His primary duty is managing the Cooperators’ Program – PFI’s vehicle for conducting farmer-led research. Projects are often collaborations among farmers, partner organizations and university researchers. Melissa Garcia is the state monitor advocate for Iowa. 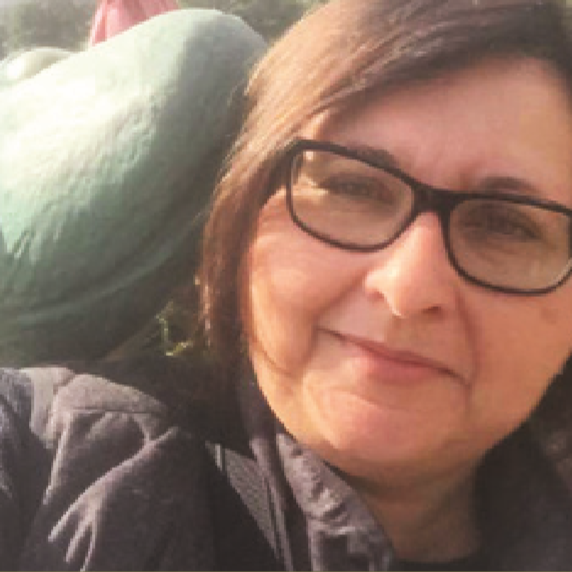 She works with a team across the state to supply migrant and seasonal farm workers with information about available employment, and with agricultural employers in all stages of the hiring process to fill their seasonal workforce needs. Dr. Jenna Gibbs is the research coordinator for the Great Plains Center for Agricultural Health at the University of Iowa’s College of Public Health, and has been researching pesticides for more than a decade. 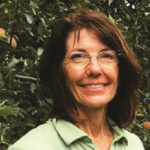 She got her Ph.D. at University of Washington while working on apple orchards. Jenna and her husband manage farmland near Kalona. Rebecca Graff and Tom Ruggieri operate Fair Share Farm in Kearney, Missouri. 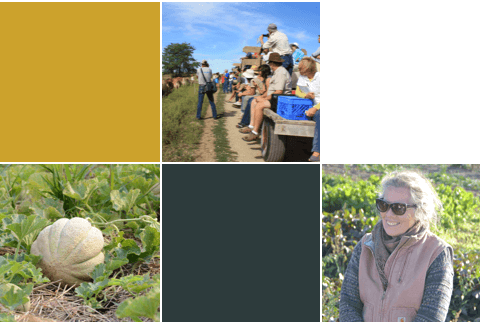 Since 2003, they have fed the soil, and the people, through their 150-member CSA. 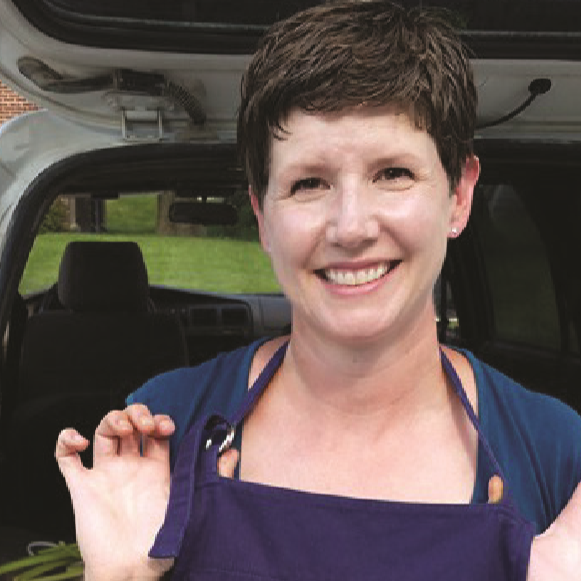 Recently, they’ve reduced their CSA to 100 members, distributing every other week, to focus on value-added products – including a fermented foods business. 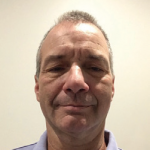 Charlie Griffin is a Research Assistant Professor, retired in July of 2018, in the School for Family Studies and Human Services at Kansas State University. 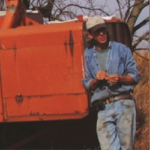 He has spent much of his career assisting with the impact of the 80’s farm crisis and continuing support over the next 3 decades for agricultural families as they work together, make decisions together, and nurture their families. Since the late 80’s he has served on the Board of Directors of the Kansas Rural Center and the National Association for Rural Mental Health. 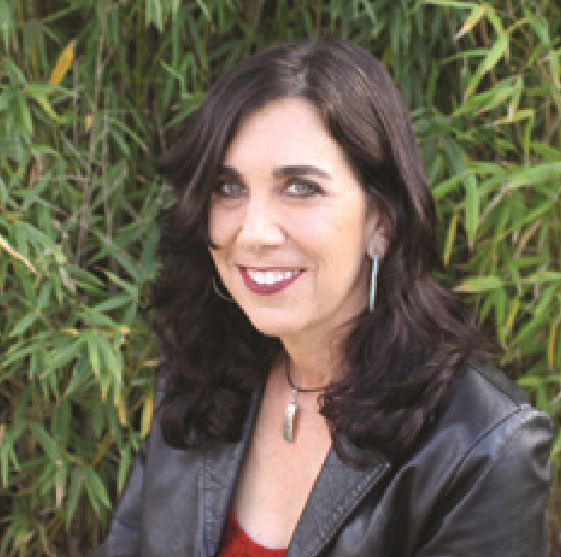 Griffin has a background as a marriage and family therapist, working widely with family relationships, family and home-based business management, change and stress management, chemical dependency treatment, dispute resolution and mediation. 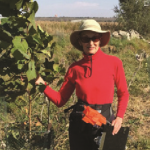 Thelma Heidel-Baker is the conservation biocontrol specialist at Xerces Society. Thelma provides technical support and expertise on developing best management practices for managing pests and conserving beneficial insects on farms. T.D. Holub owns and operates Garden Oasis Farm with his wife, Sarah, near Coggon. The 8-acre vegetable farm, with pastured poultry and eggs, markets through CSA, farmers market, grocery stores and restaurants. 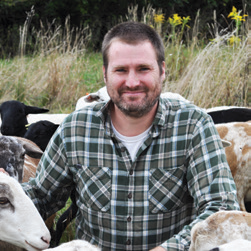 Cody Hopkins brings 12 years of experience developing and growing pasture-to-plate meat enterprises. 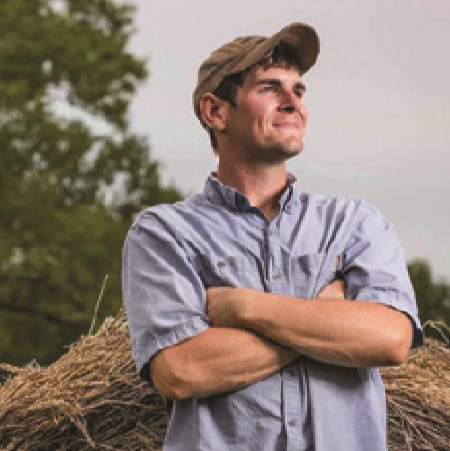 He is the CEO of Grass Roots Farmers’ Cooperative, a farmer-owned processing and marketing cooperative based in Arkansas. Cody operates Falling Sky Farm, raising broilers, turkeys, hogs and grass-fed beef. 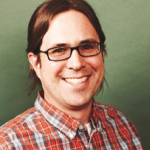 Dr. Randy Jackson is a grassland ecologist in the Department of Agronomy at UW-Madison. 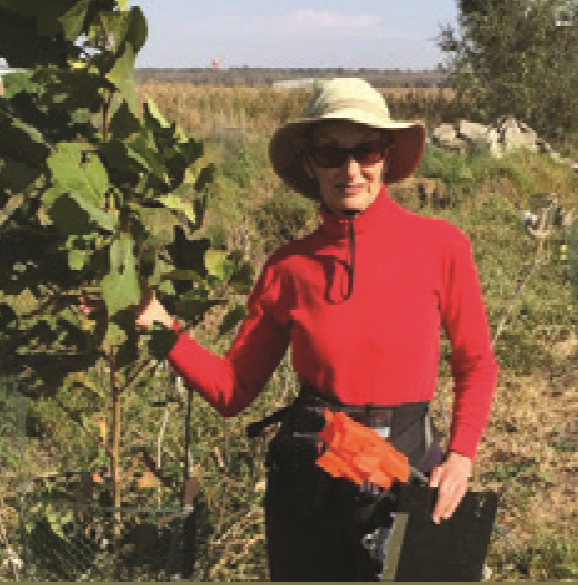 He and his students examine how composition and management of herbaceous ecosystems affect carbon and nutrient cycles that underpin critical ecosystem services. 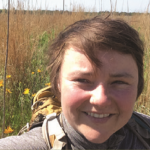 Sarah Foltz Jordan works as the Xerces Society pollinator conservation specialist for the Great Lakes Region. 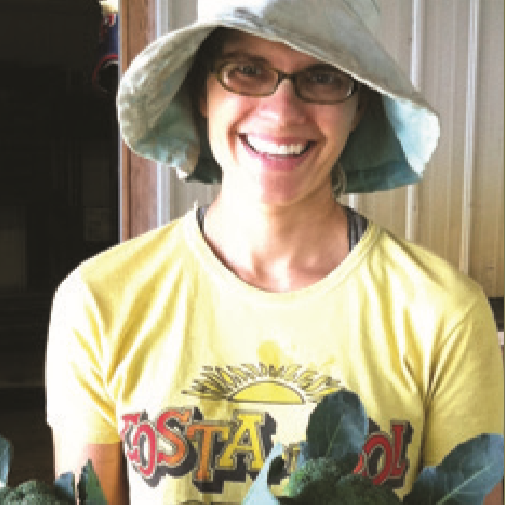 Based in Minnesota, Sarah also farms organic fruits and vegetables, and is an avid mushroom and plant forager. 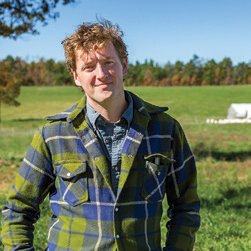 Jon Judson operates Diversity Farms near Dedham, where he raises local-ecotype prairie seed, native plants and grass-fed beef. 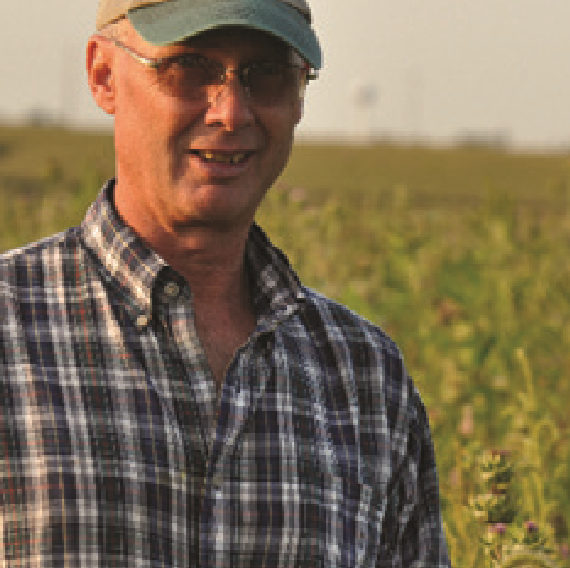 With landowners, Jon custom-installs prairie and consults on remnant restoration. 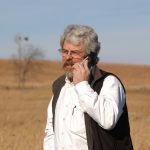 As the owner of two prairie remnants, he is active in the Iowa Prairie Network. Keefe Keeley is co-executive director of the Savanna Institute, an organization working to advance agroforestry in the Midwest. His own research focus is silvopasture. 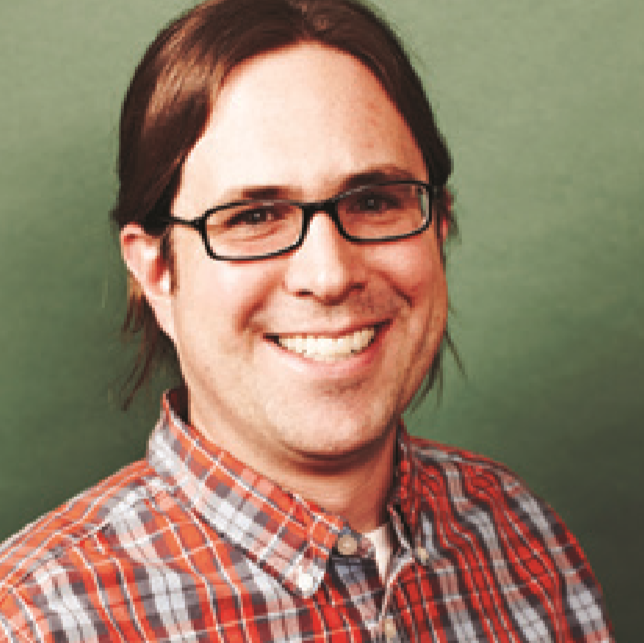 Keefe also co-edited “The Driftless Reader,” an anthology of the region. 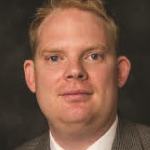 Jeff Kluever is an assistant director of programs for The Robert D. and Billie Ray Center at Drake University. The center is committed to helping individuals, organizations and communities learn skills and strategies to help maintain civility, even during the most difficult conversations. Liz Kolbe is the horticulture and habitat programs manager at Practical Farmers of Iowa. 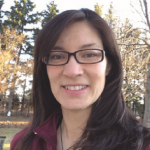 She facilitates the horticulture research in the Cooperators’ Program, steers and implements programming for fruit and vegetable growers and assists with programming related to on-farm habitat. Cathy Lafrenz runs Miss Effie’s Country Flowers and Garden Stuff near Donahue. 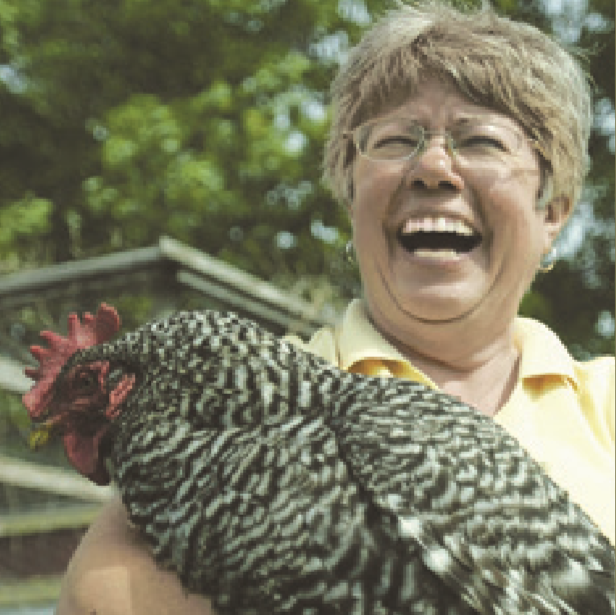 Founded in 2002, Miss Effie’s is a celebration of women on Iowa farms. Miss Effie’s is Iowa’s first U-pick flower farm, which also boasts a “summer kitchen” store and eggs from 20 different breeds of chickens. 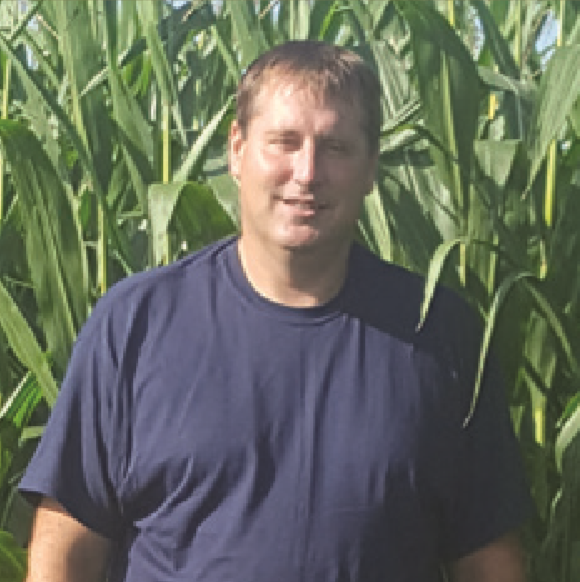 Brent Larson raises corn, soybeans and cover crops in north-central Iowa using no-till for soybeans and strip-till for corn. He plants into green cover crops, and is working to raise his own cover crop seed. Brent is also trying to work his fields into a three-year rotation to include a year of small grains. 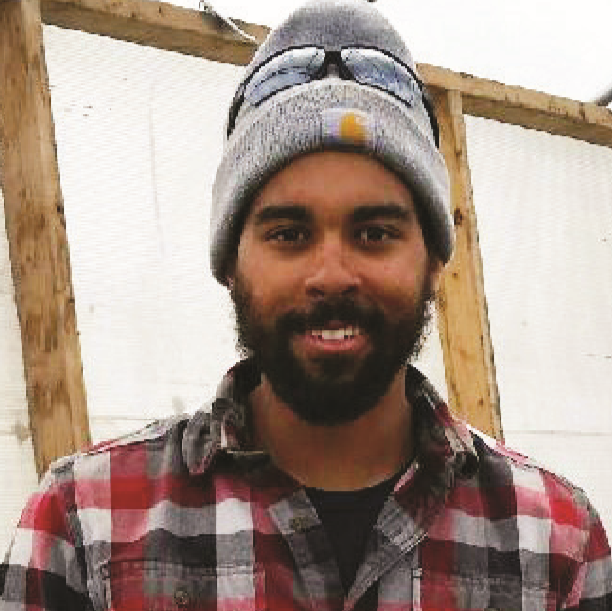 Matt LeRoux is an agriculture marketing specialist for Cornell Cooperative Extension in New York, where he works with a diverse mix of produce and livestock farmers. Matt developed the Marketing Channel Assessment Tool, MeatSuite.com, two community meat lockers and the Cornell Meat Price & Yield Calculator. Jan Libbey operates One Step at a Time Gardens near Kanawha with her husband, Tim Landgraf. 2018 was their 23rd season raising vegetables and pastured poultry. In addition to CSA, Jan and Tim sell wholesale through North Iowa Fresh and Wheatsfield Cooperative in Ames. Steve Louis is the owner of Oakwood Fruit Farm in Richland Center, Wisconsin. He is the past president of Wisconsin Apple Growers Association, and holds a degree in horticulture from UW-Madison. Spanning 200 acres, the orchard has over 20 apple varieties on a mix of semi-dwarf and dwarf rootstocks. 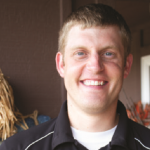 Eric Madsen grew up on his family’s farm near Audubon. 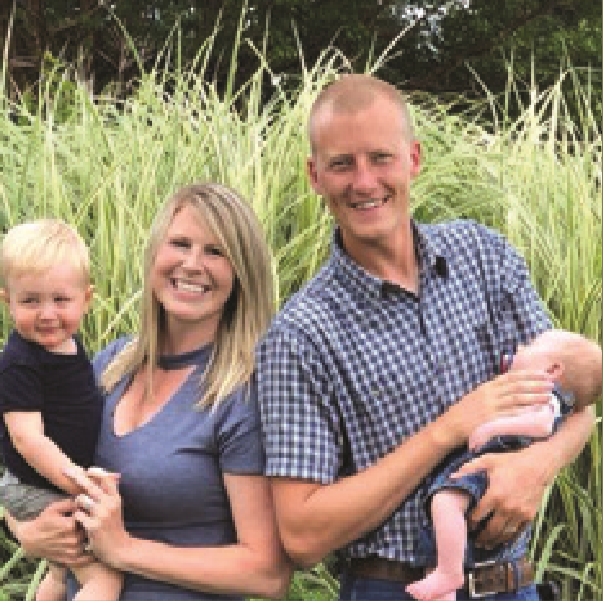 The Madsen family members are working toward fully transitioning their corn, soybeans, oats and hay to organic production. In addition, they raise farrow-to-finish hogs, broilers and beef cattle. 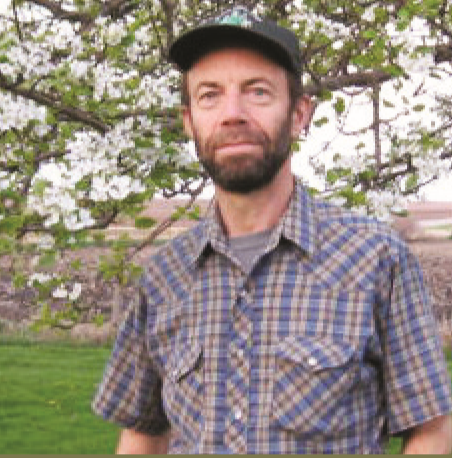 Mike Malik owns Long Lane Orchard near Iowa City. He has planted 14,000 cider variety apple trees on 15 acres and is expecting his first harvest in 2019. Mike is currently building a juicing facility to process the apples, and plans to ferment the juice into hard cider. Jason Mauck grows 3,100 acres of corn, soybeans and wheat and operates a wean-to-finish hog operation, finishing 25,000 hogs annually. He has tried relay intercropping for three years to solve weed and hog manure challenges posed by intensively growing plants year-round. What’s Relay Intercropping and How Does It Pay? Darcy Maulsby is a storyteller and fifth-generation farmer who helps businesses grow and revitalize their rural communities, one story at a time. 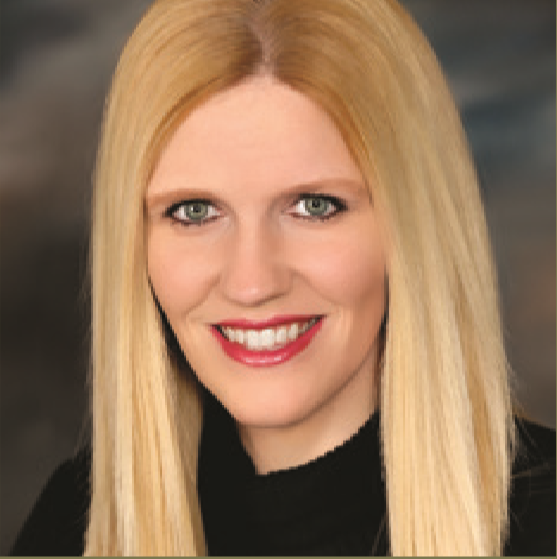 Darcy holds an MBA with an emphasis in marketing from Iowa State University. 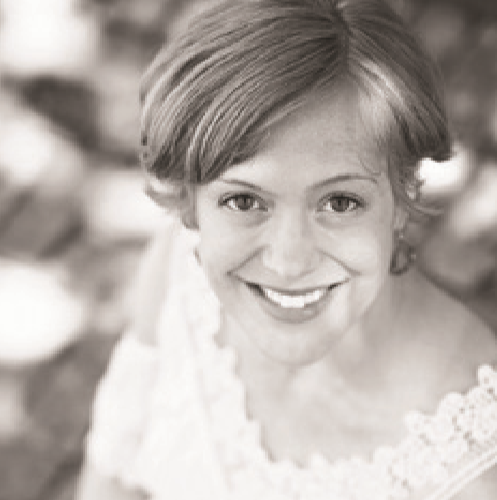 She founded Darcy Maulsby & Co. in 2002 after working in journalism and corporate marketing. She is the author of three non-fiction Iowa history books. Diane Mayerfeld is the sustainable agriculture coordinator for University of Wisconsin-Extension. She has a master’s degree in forestry and environmental studies, and is researching silvopasture in Wisconsin. 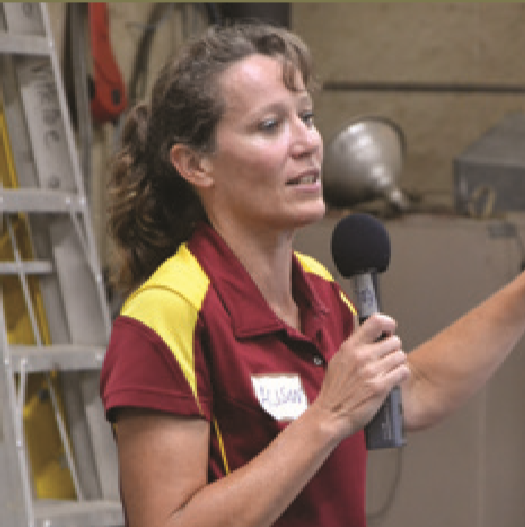 Diane worked for Iowa State University on integrated pest management and local foods. 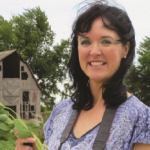 In 2012, Maggie McQuown and her husband, Steve Turman, moved to her family’s century farm near Red Oak, where she grew up. They have worked closely with their farm operators to incorporate conservation practices. 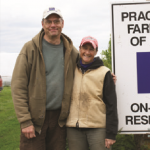 Maggie and Steve were PFI’s 2018 Farmland Owner Legacy Award recipients. 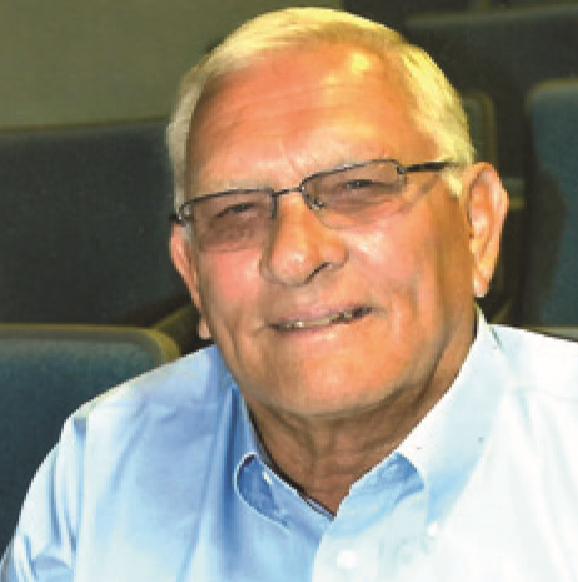 Gene Meitler hails from Lucas, Kansas, and raises registered Hereford and Angus cattle. He started his cattle herd in 1972 and has been intensely linebreeding Hereford and Angus. Meitler Cattle Co. raises registered cattle and black-bodied, white-faced commercial cows crossed from the linebred herd. 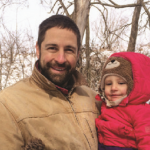 Dan Meyer and his family run a 200-cow dairy in eastern Wisconsin. They also raise corn, soybeans, small grains, hay and their own cover crop seed. They are 100 percent no-till, and use cover crops like cereal rye, red clover, peas, wheat, turnips, sunflowers, rapeseed and oats whenever possible. Amber Mohr farms with her family at Fork Tail Farm, a vegetable, fruit and poultry farm near Avoca. 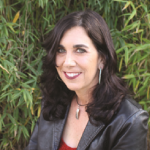 Amber also serves as project director of Avoca Main Street, whose mission is to promote, preserve and enhance Avoca’s downtown district as an economic, cultural and social center of the community. 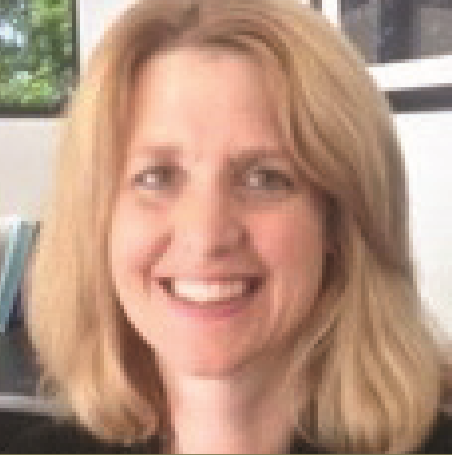 Dr. Lisa Schulte Moore is a professor in the Department of Natural Resource Ecology and Management at ISU, where she is a lead developer of the web-based educational game People in Ecosystems / Watershed Integration (PEWI). The program helps people understand their reciprocal relationship with their environments. 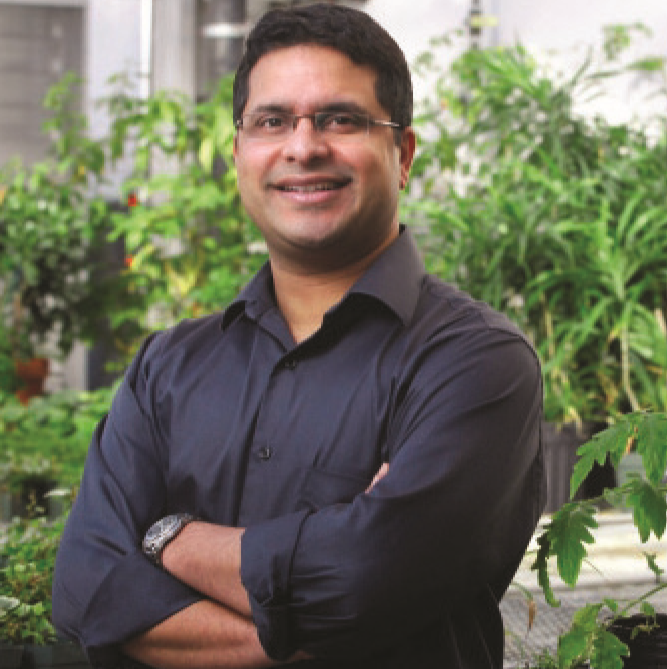 Dr. Ajay Nair is an associate professor at ISU working on sustainable vegetable production. 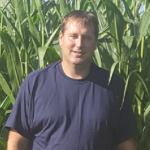 His lab focuses on developing strategies that enhance crop production, soil health and profitability in vegetable cropping systems in Iowa. 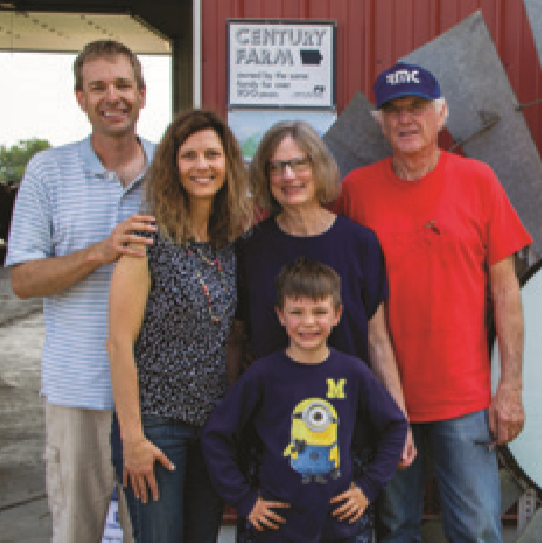 Adam Nechanicky farms with his family near Buckingham on land that has been in their family since 1902. 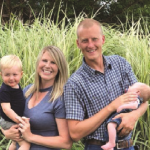 They raise 760 acres of corn, seed corn, seed beans, hay and pasture – which Adam uses for the cow-calf herd he manages with his wife, Lindsey. 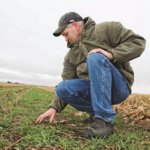 He started using cover crops in 2013 and has tried multiple seeding methods since then. 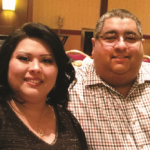 Javier Nevarez and his wife, Noemi, run Javier Nevarez Farm Labor Contractor near Williamsburg. Since 2009, they have supplied contract labor to Monsanto, hiring a total of about 620 people throughout the year. 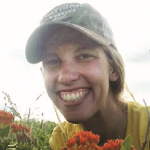 Sarah Nizzi is a farm bill pollinator conservation planner and NRCS partner biologist with Xerces Society. She is based in Newton, and currently covers Jasper, Marion and Warren counties. 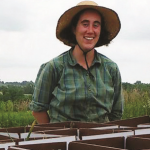 Sarah provides technical assistance to private landowners interested in pollinator habitat. Michael Phillips’ book, “Mycorrhizal Planet: How Fungi and Plants Work Together to Create Dynamic Soils,” explores the science of symbiotic fungi and sets the stage for practical applications across the landscape. 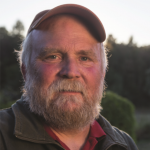 Michael and his wife, Nancy, own and operate Heartsong Farm Healing Herbs and Lost Nation Orchard in New Hampshire. Rae Powers a farm bill pollinator conservation planner and NRCS partner biologist with Xerces Society. 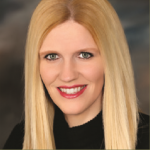 She is based in Lincoln, Nebraska, and works throughout Nebraska and South Dakota. 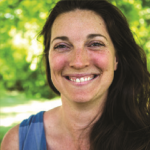 Ruth Rabinowitz lives in Santa Cruz, California, and manages her family’s Iowa farmland. Ruth started managing her father’s farms in 2013 with little land management knowledge or Iowa connections. Since then, Ruth has learned a lot, made good connections and has written her own farm and hunting leases that include conservation measures. 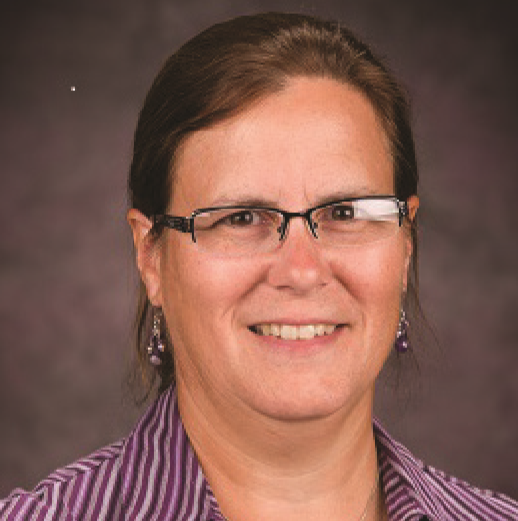 Dr. Alison Robertson is a professor and extension field pathologist in ISU’s Department of Plant Pathology and Microbiology. 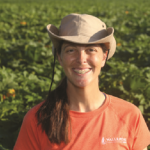 Her research focuses on how crop production practices, like cover crops, affect the oomycete community in the soil that causes crop seedling disease. Dr. Lina Rodriguez-Salamanca is an extension plant pathologist and diagnostician with the ISU Plant and Insect Diagnostic Clinic. Her focus is diagnosis of diseases and disorders of ornamental and horticultural plants, crops and trees. Trent Sanderson raises corn, soybeans, wheat, clover, cover crops and a cow-calf herd in northern Illinois. He farms on his own and with his family, and sells cover crop seed and seeding services. At 29, he is focused on finding ways to control input costs and leave the land better. 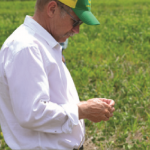 Nelson Smith raises 300 acres of organic row crops and 150 acres of alfalfa near Brighton. Crop rotation includes soybeans, corn, oats, alfalfa with buckwheat and rye occasionally included in the rotation. The farm has been certified organic since 1997. 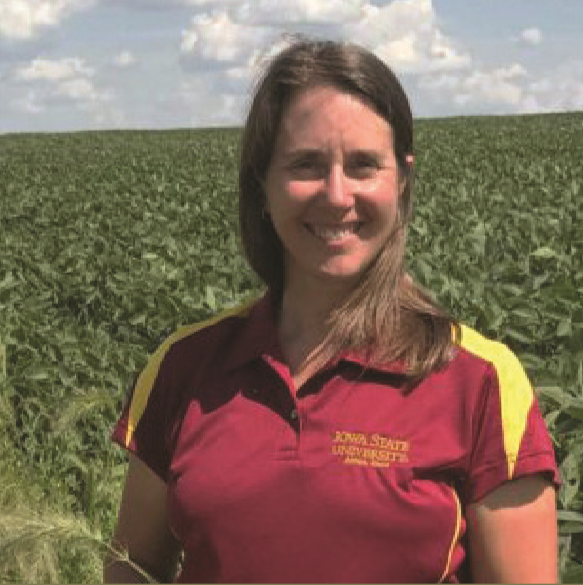 Dean Sponheim is co-owner of Sponheim Seeds and Services, offering a “one-stop shop” for cover crop seed and seeding services since 2014. Dean contracts about 1,000 acres of rye and oat production, which he cleans and deploys to airplanes, drills or interseeders. 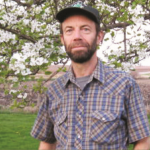 Lee Tesdell owns Tesdell Century Farm near Slater, where he works with his tenants to address soil conservation and water quality issues by using both edge-of-field and in-field practices. He uses PEWI as an assessment and planning tool for their conservation efforts. 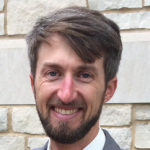 Darrin Thompson is associate director of the Center for Health Effects of Environmental Contamination at the University of Iowa. 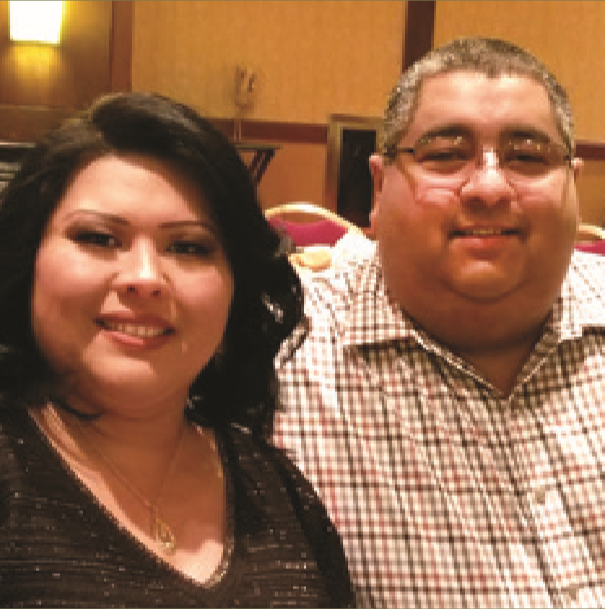 He received his Master of Public Health from Loma Linda University, and is a Ph.D. candidate in occupational and environmental health at the University of Iowa. 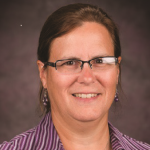 Kristine Tidgren is an adjunct assistant professor in the Agricultural Education and Studies Department at ISU, and serves as director of ISU’s Center for Agricultural Law and Taxation. 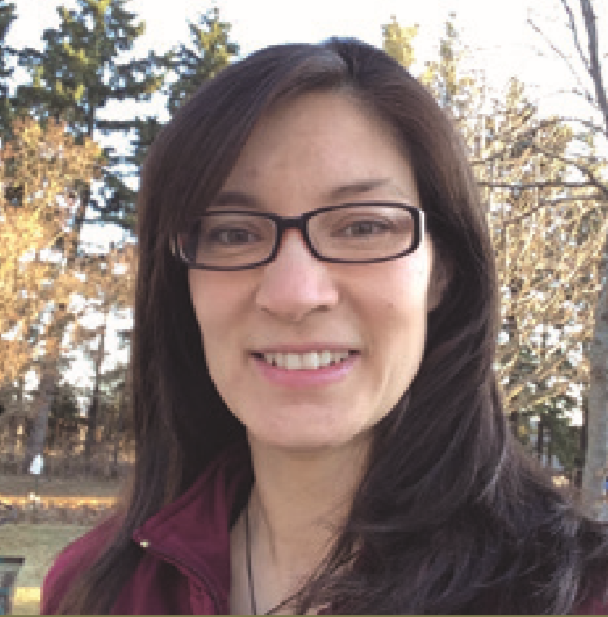 Kristine’s work focuses on studying and interpreting laws that affect the agricultural industry. She grew up on a farm in west-central Iowa. Dr. Larry Tranel has been with ISU Extension and Outreach for 30 years, working with alternative dairy systems that focus on grazing, organic and low-cost parlors. Larry is known for his dairy farm financial management work, helping producers understand profitability to make better long-term decisions for their dairies. 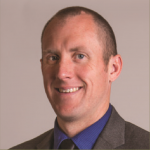 Dr. Kurt Van Hulzen is a veterinarian and swine specialist at Suidae Health and Production and Lake City Veterinary Clinic in northwest Iowa. 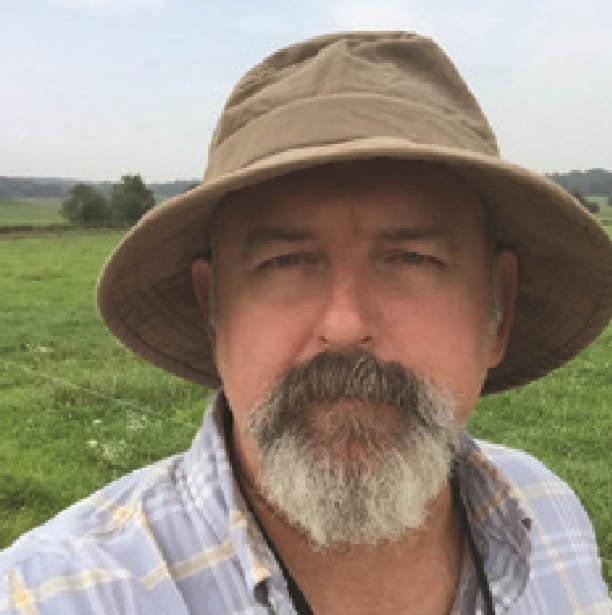 He enjoys problem-solving aspects of swine production, and has previous experience with niche pork as a veterinarian consultant for Niman Ranch. He is also treasurer of Practical Farmers of Iowa’s board of directors. 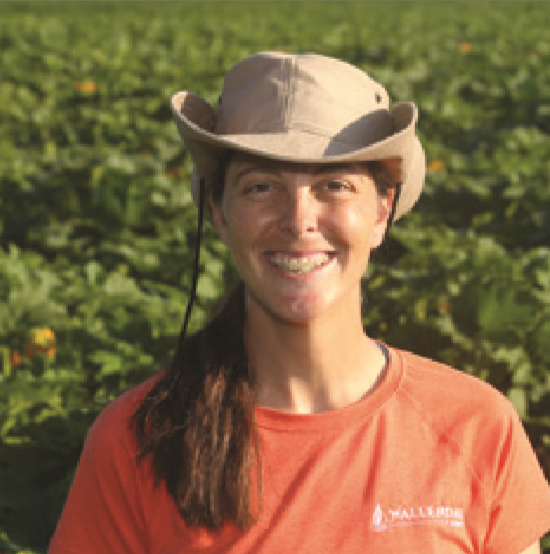 Megan Wallendal is part of Wallendal Farms, a third-generation, family-owned farm that grows irrigated vegetables and grain on 550 organic acres and 2,700 conventional acres in Wisconsin. The Wallendal family has a rich history of innovation, and family members pride themselves on their use of research and precision technology to promote a sustainable farming culture. 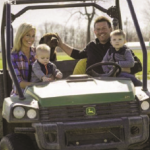 John and Halee Wepking operated a farm-to-table breakfast and lunch cafe while working on John’s family’s 200-acre farm. In 2015, they moved to Ridgeway, Wisconsin, to work for Paul Bickford. Since moving there, they have been working with Paul on a transition plan to continue his farming operation. Dr. Jochum Wiersma is University of Minnesota Extension’s small grains specialist at the Northwest Research and Outreach Center in Crookston, Minnesota. 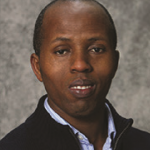 His research and extension efforts focus on improving small grains productivity and profitability. Darin and Nancy Williams farm 2,000 acres of diverse cash crops that consist of non-GMO soybeans, wheat, rye, barley, triticale, sunflowers and corn near Waverly, Kansas. They also raise grass-fed beef, sheep, chickens and turkeys. 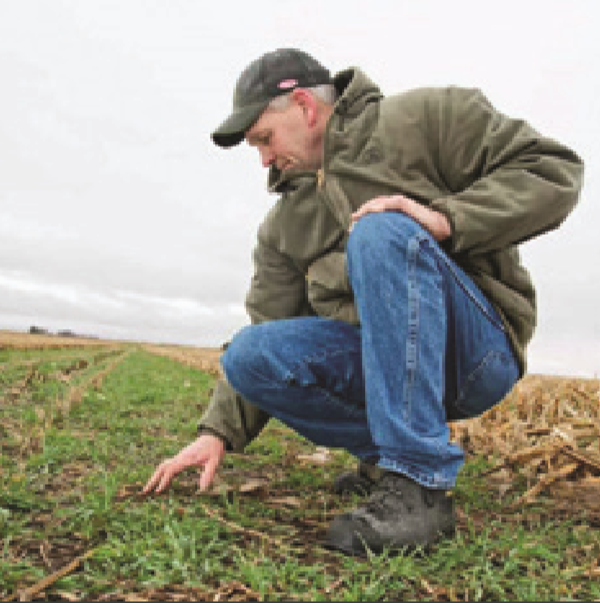 Integrating crops, cover crops and livestock is key to their success.